A-1 Concrete Leveling Akron/Canton can help restore your concrete porch with concrete leveling solutions that avoid the expense of having it torn out and replaced. 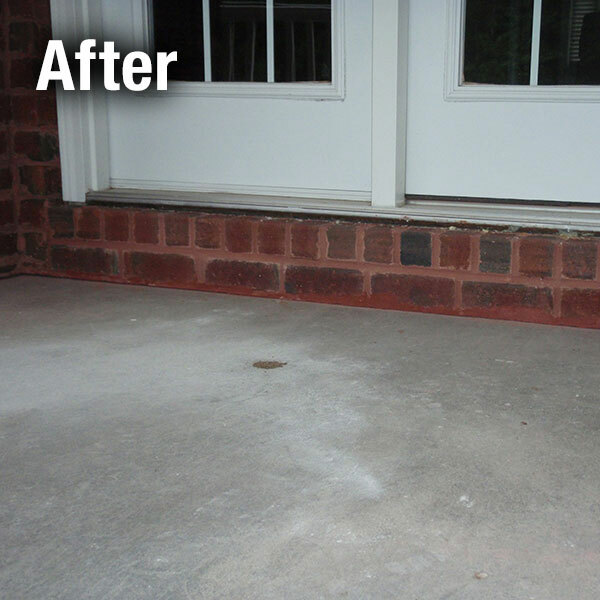 Our experts can lift and restore your unlevel porch to its original condition, using the patented A-1 Concrete Leveling and restoration process. 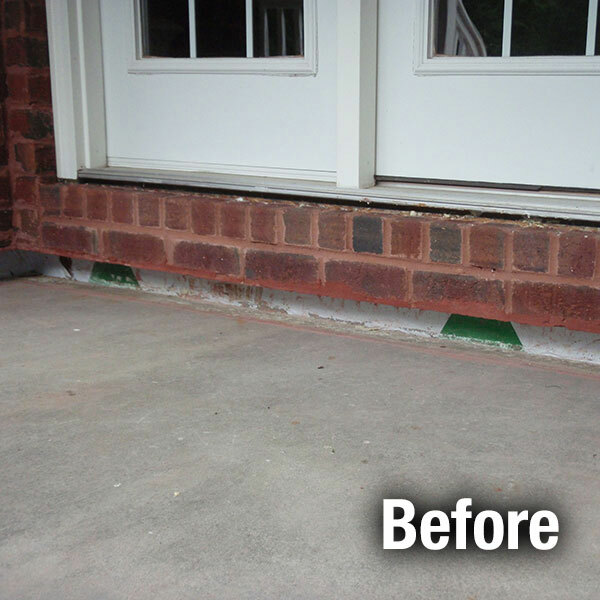 Our concrete porch repair methods are a cost effective way to improve the looks, value and safety of your home. A-1 Concrete Leveling Akron/Canton’s experienced contractors have the expertise for your porch repair project from the beginning stages to its completion. Our concrete leveling methods minimize or entirely eliminate damage to your existing landscape or hardscape, saving you the time and expense of backfilling, seeding, sodding or replanting. In addition, a typical concrete leveling project can be completed in far less time and with far less equipment than traditional tear out and replacement of concrete. In most cases you can use your porch the very same day we lift it. We offer concrete leveling and porch repair in Akron/Canton, Ohio and the surrounding area.